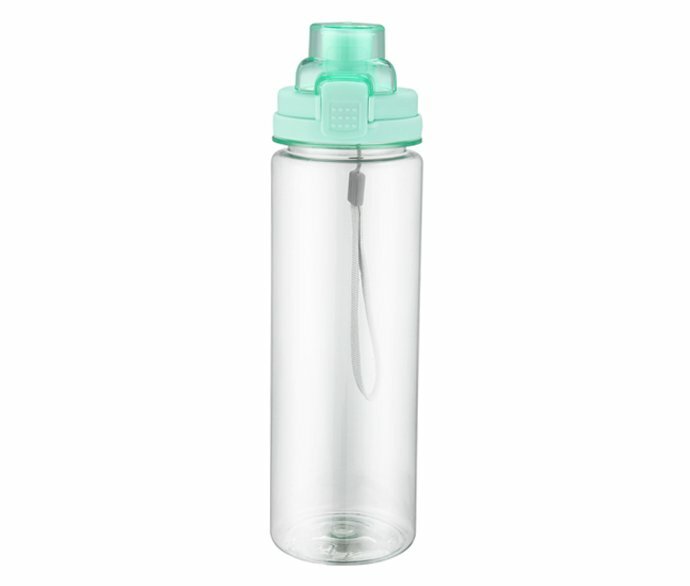 REACHING Enterprises Co., Limited is your premier Plastic sports water bottle supplier. Reaching sports water bottle could supply fresh and clean water everywhere. 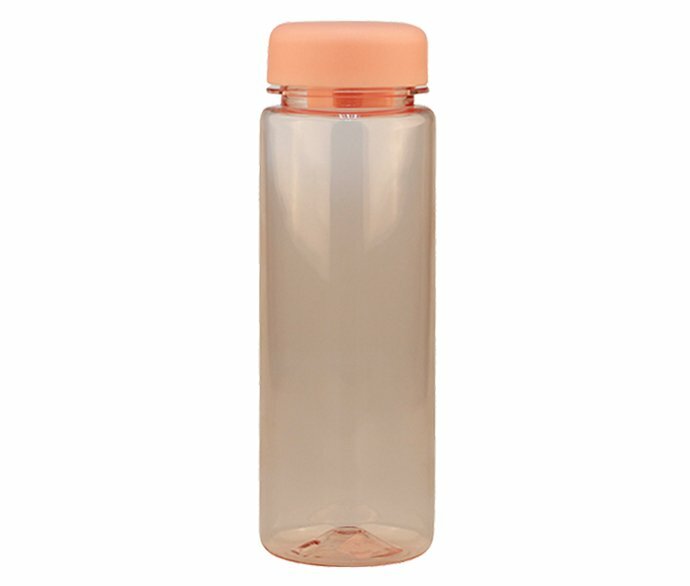 REACHING plastic sports water bottle is widely used for outdoor activities like running, hiking, travel, climb, paddle, camping adventure, playing basketball, cycling, or inside the house for yoga, gym, exercise, fitness, workout, or at school. 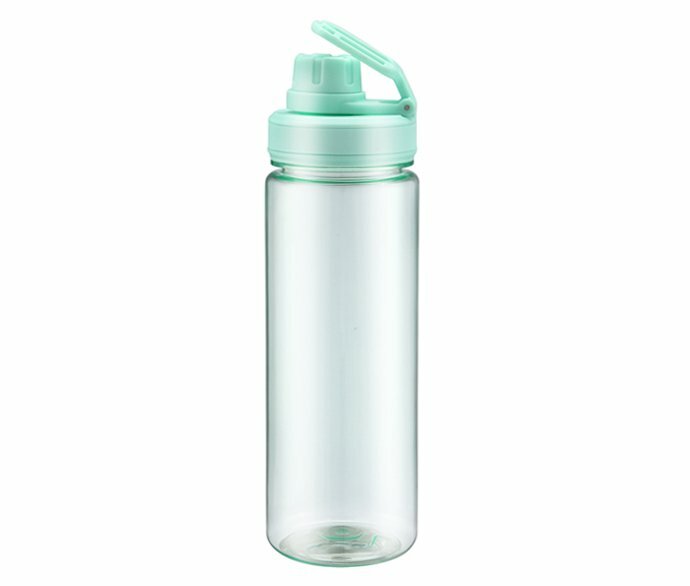 Reaching Plastic Sports water bottle helps your clients to get hydrated in the morning or at night whenever, timely drinking makes your skin fresh, loss weight, remain activities. 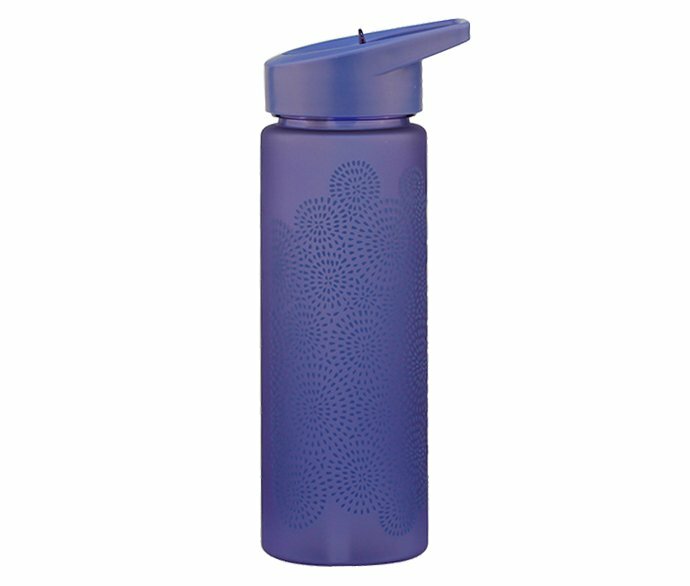 Reaching Plastic Sports water bottle are made of Plastic Tritan, PP, ABS, Silicone etc. 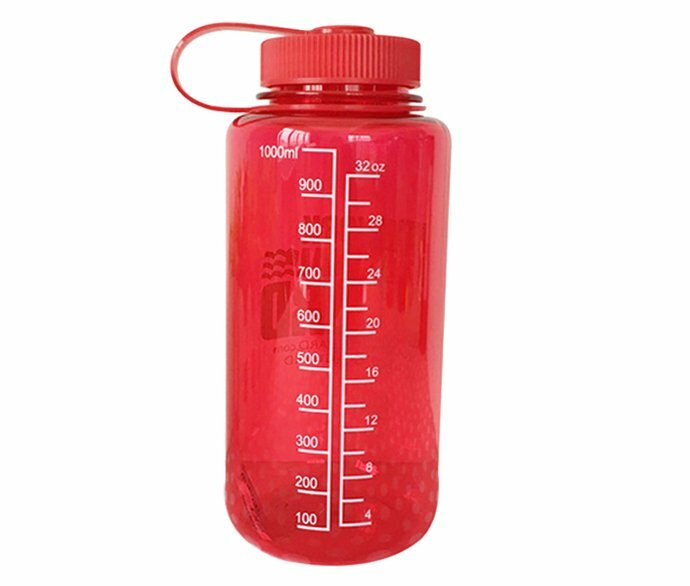 All materials of REACHING sports water bottles use are of Food grade, No Toxic, Lead-free and Phthalate Free. 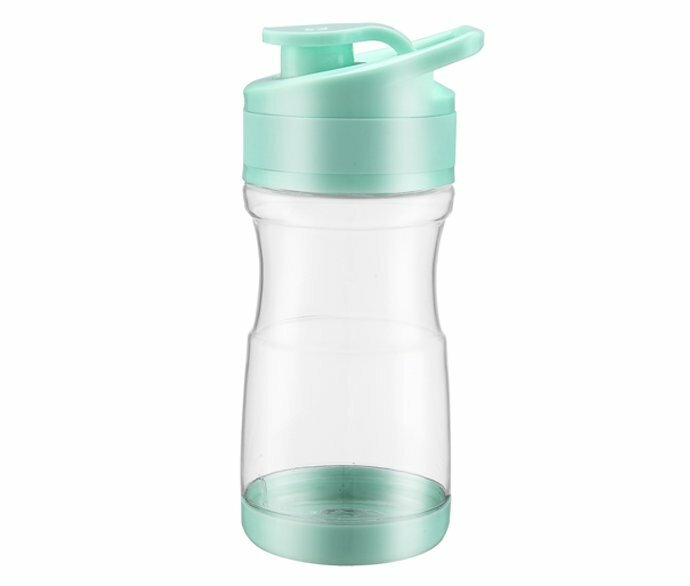 These BPA Free REACHING plastic sports water bottles are the best reusable water bottles not only healthy and safe but also lightweight, highly portable and durable for kids, ladies and adults, meanwhile it less waste and eco-friend to earth. 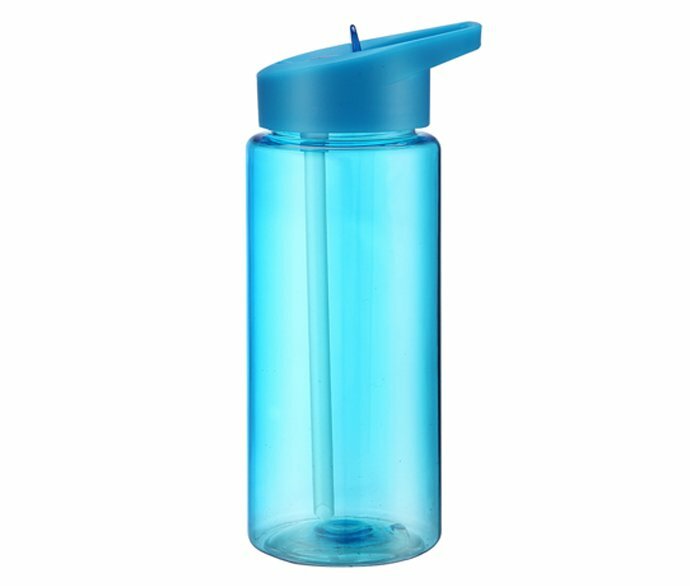 REACHING plastic sports water bottles are odor and stain resistant, easy to clean and friendly in price. 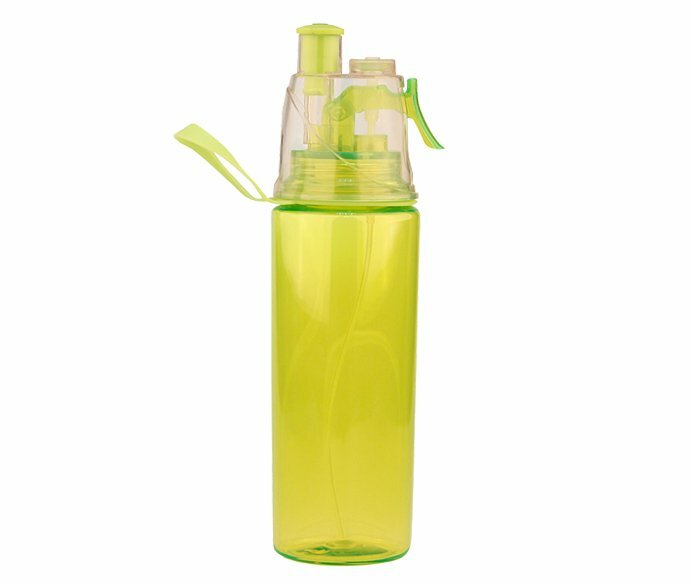 As a professional Plastic Sports Water bottle supplier, REACHING manufactures a huge range of nice and new water bottles in bulk like a Flip top water bottle, Sports spray water bottle, Sports squeeze water bottle and personalized Corporation team water bottle. 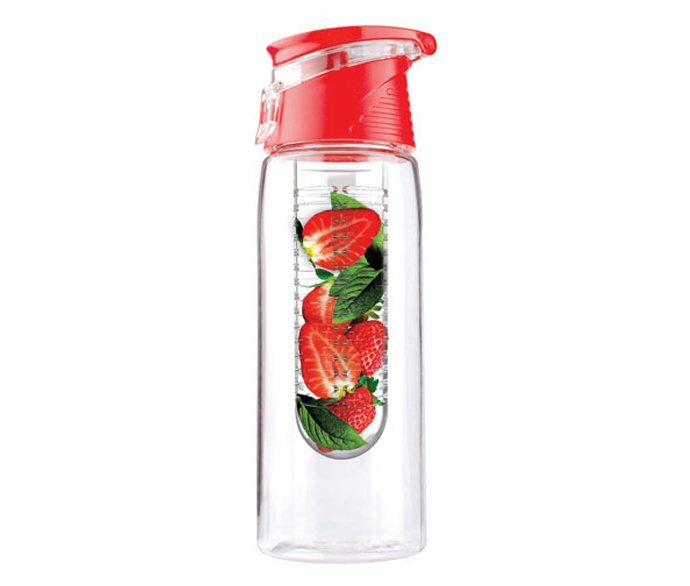 REACHING plastic sports water bottle wholesale also provide the most popular water bottles including Collapsible water bottle, Foldable water bottle, and blender shaker bottle, etc., to meet the markets request on unique custom water bottles. 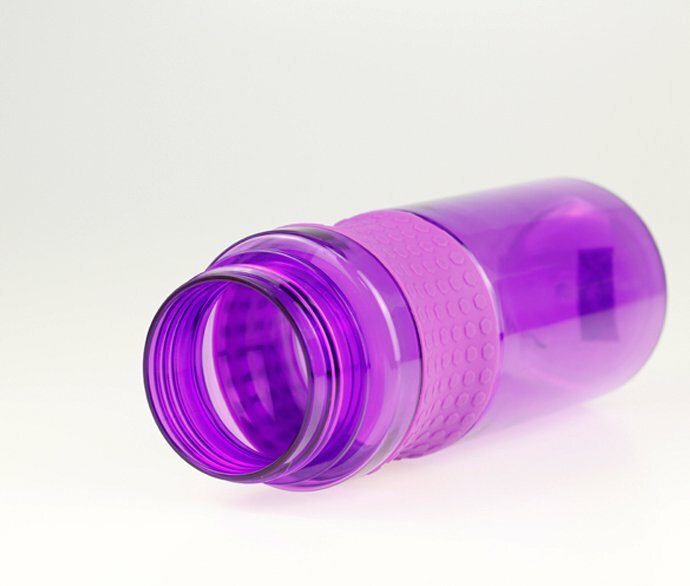 The cap of REACHING plastic sporty water bottle could be Twist, Flip top or Pull top closure, ensure the bottle is securely sealed and 100% leak-proof, against the accidental spill. 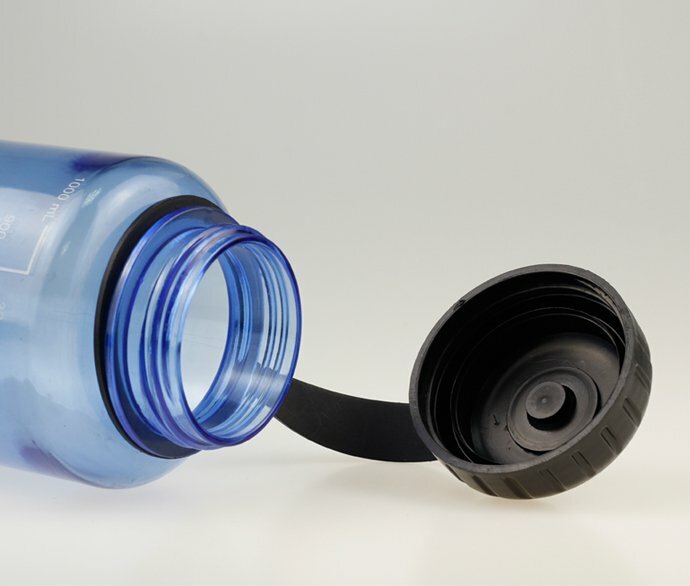 With the exact matching between the well-threaded lid and the opening of a bottle, and well sized and assembled silicone gaskets, REACHING plastic sports water bottles are tightly sealed for 100% leak proof, but still fruit and easy in twisting open or close. 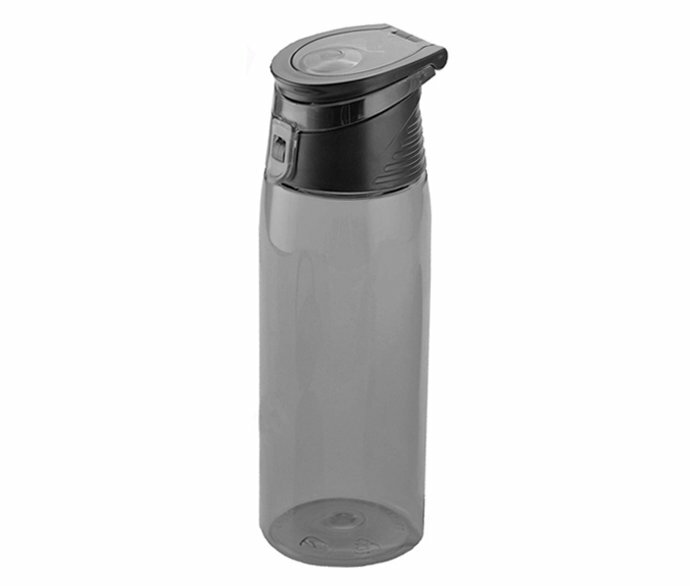 The latest water bottles from REACHING could be matched with Filter, Infuser, Mixer or Straw based on the specified requirement for custom drink bottles. 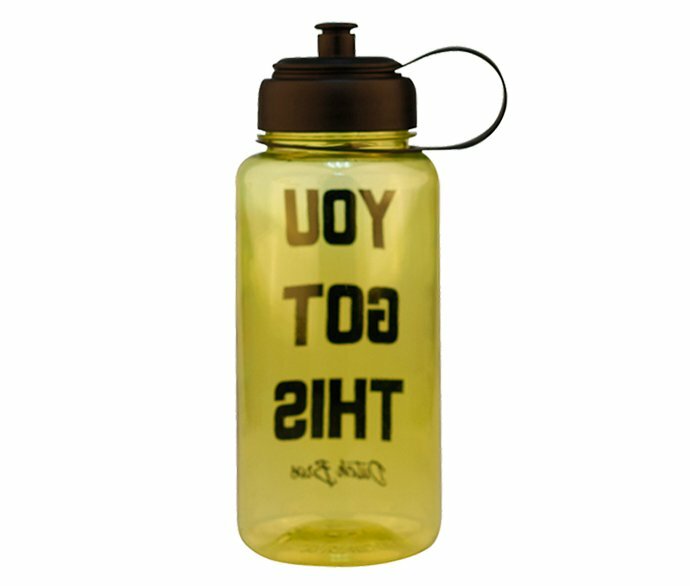 Full colors are affordable for both lid and great water bottles, REACHING plastic sports water bottles could be personalized to clear, blue, white, purple, red, black, pink, green color. REACHING plastic sports water bottles are good media for promotional drink bottles. 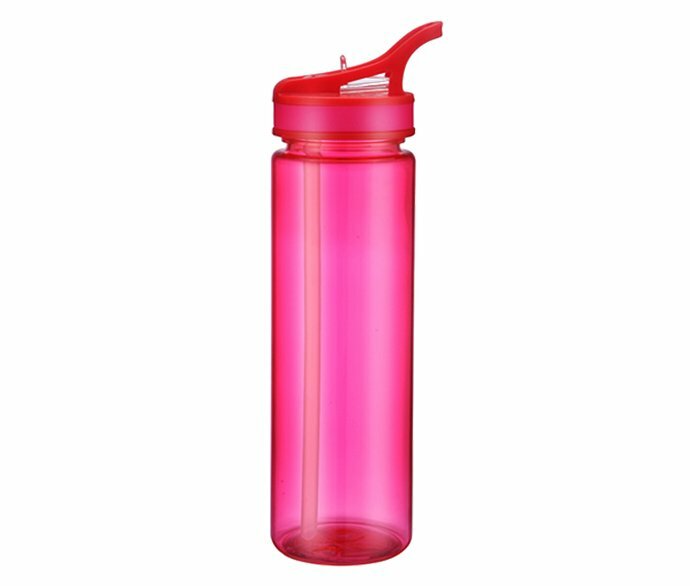 Your client could get personalized sports water bottles wholesale, to meet many desirable features like Cool colors, Special caps, Spouts, Handles, unique shapes, good hand feeling sleeves and customized color matching for different parts, thousands of possibilities available! If your clients need advertising on blank sports water bottle, you could choose from monogram water bottle, photo water bottle, full wrap imprinted water bottles. 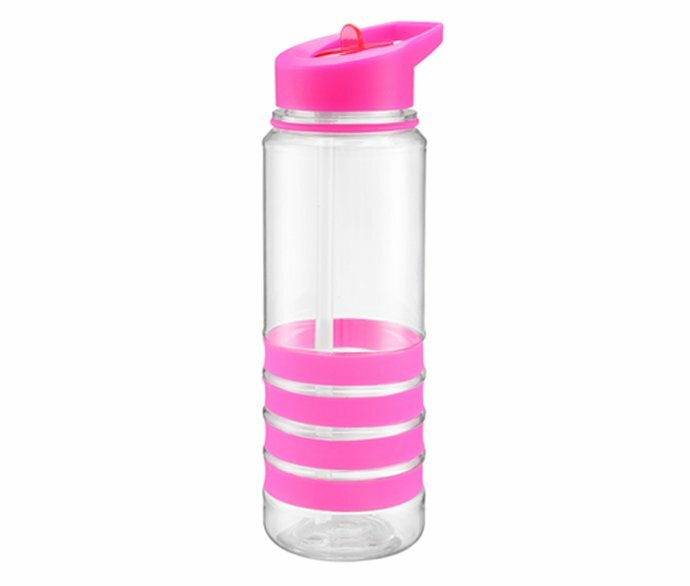 For more graph adding way, please contact REACHING for personalized plastic sports water bottle wholesale, we are powerful to produce the funky, novelty and best water bottles for you to skyrocket your business. 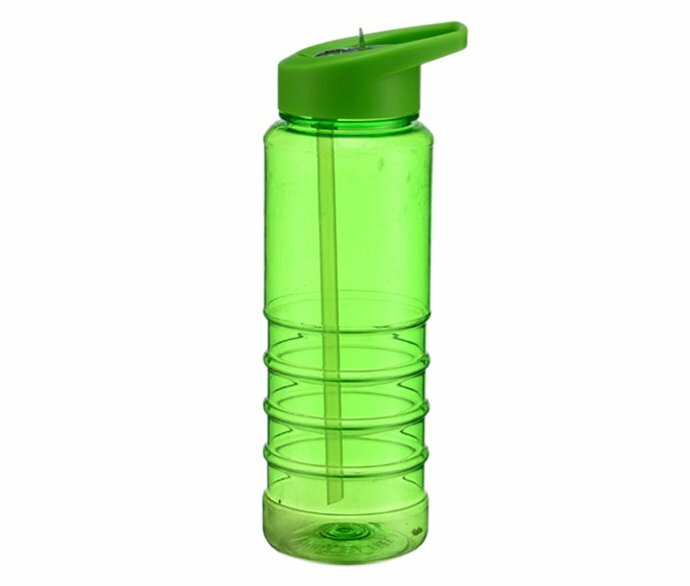 REACHING can manufacture the best plastic water bottle for the gym, running and your customer. Reaching supplies 10oz, 12oz, 16oz, 20oz, 26oz water bottle, and big capacities like 1-liter sports bottle, 1.5-liter, and 2-liter water bottle. 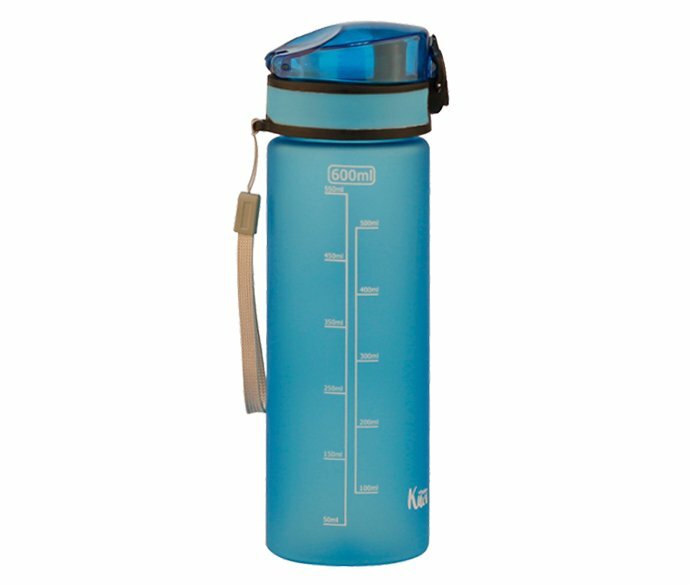 The maximum day output of REACHING plastic sports water bottle is 10,000pcs, the normal delivery period for order is 30-35days. 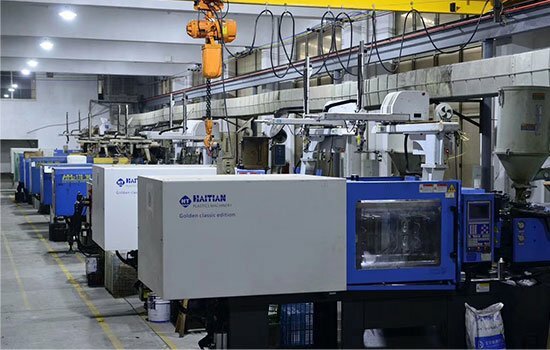 Ultrasonic welding, silk screen printing or full warp printing or pad printing, until lid assembling, packing and loading container. 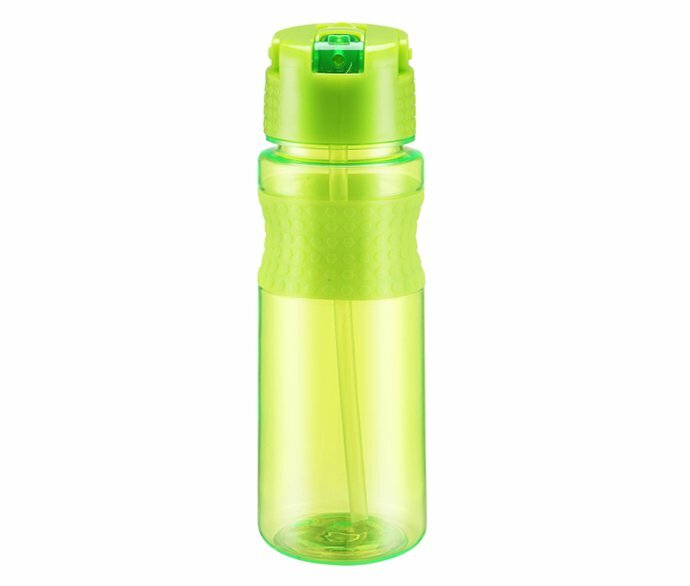 As the best Sports water bottle manufacturer in China, REACHING will provide you with a very competitive price but high-quality spill-proof sports water bottles. Welcome to order water bottles from REACHING for mutual benefits!